This year has flown by so fast for us. It seems like there has been on adventure after another and keeping up is the hard part. I can't believe my niece, my little tiny 4 lb 7 oz ity bity is growing up so fast. All of my nieces and nephews are amazing and special but, this one shares a birthday with me. That's right, April 14th, that's our day!! She is in school and reading and making up so many adventures every single day. This little one is definitely a thinker!! We had the opportunity to work with an amazing company, Starpath Dolls, a few months ago. We got to review Shining Star for our daughter Cassidy. When we had the opportunity to do it again, Kaya was the first little girl I could think of. The cost for one of these dolls is $79 and there are other accessories like clothes and plush animals to add to her. These are a great gift idea for any girl 5-9 years old. For Kaya, we got the Morning Star Doll. Both girls have blonde hair and blue eyes. 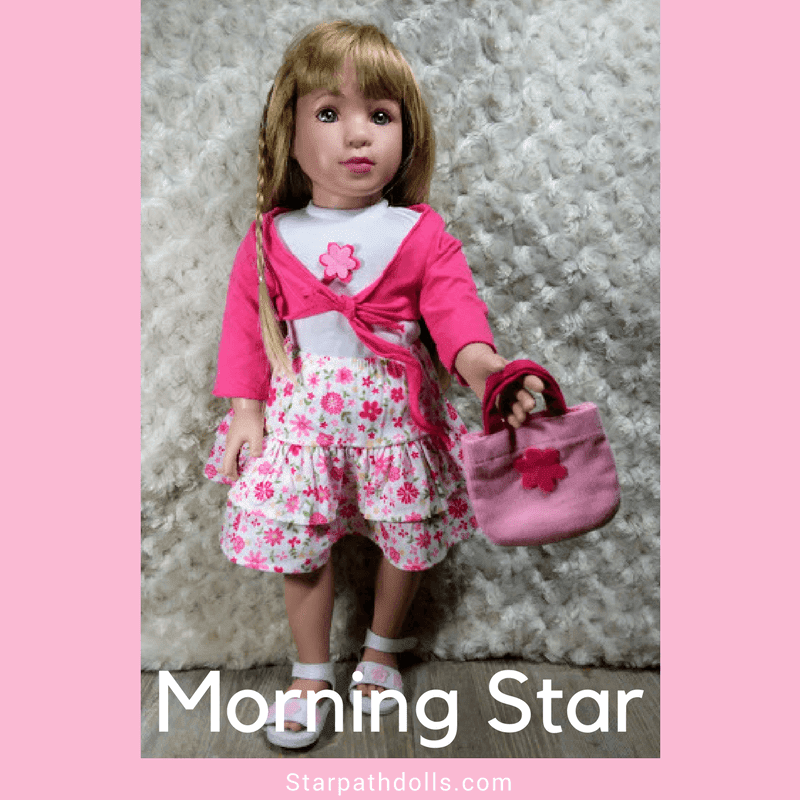 Morning Star is 18.5 inches tall and comes with an outfit. Her outfit is a cotton shirt and skirt that are both easy to dress. She has a sweater and white sandals and a little purse to accent it all. She is such a cutie! She fits in 18-inch doll clothes so accessorizing her is really easy from any supplier. The Starpath website also offers PJs and a plush to go with these dolls. The P.J.s and the plush doll fit into the story books. 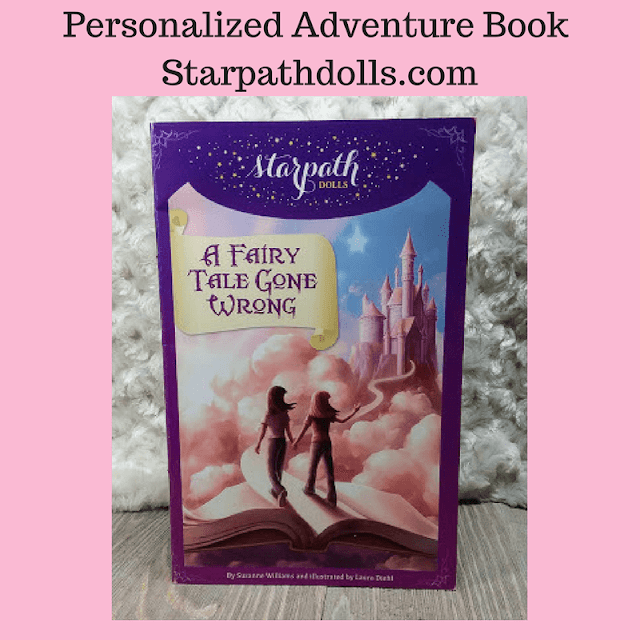 The Starpath dolls go along with the personalized storybooks on their site. Right now they are offered in ebook and paperback copies. I filled out the book and the questions are so personal! The book asks for things like hair color, eye color, favorite color, sister and brothers name, very personal stuff that will make this a definite one of a kind book. Even from the very beginning, it says For Kaya. I love it. The adventures that come into play with the personalized book is so detailed. It makes reading really take you to a whole new world. Introducing that to a small child is a great way to interest them in reading and spark that wonder. My kids love personalized books and it makes a huge difference in their comprehension when they can really relate to it. The pictures in the book give a setting for the imagination to grab onto. These are such cute dolls and books for kids. I love the variety of ethnicity that Starpath offers its customers. They have different skin tones and hair and eye color, that makes getting personal with them so much easier. My niece Kaya has an imaginary friend named Airy that gets into all kinds of funny situations. 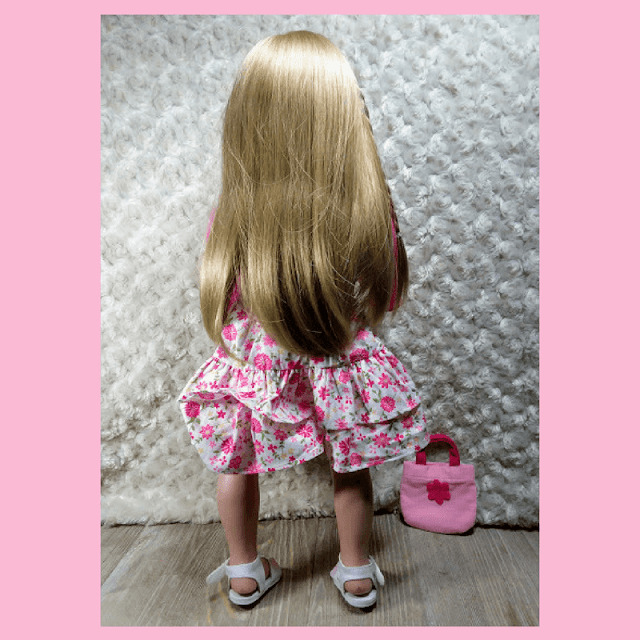 Her doll is named Airy, there is nothing more personal than turning an imaginary friend, Real. My sister made me laugh so hard when she told me - I can't wait to hear Kaya say Airy ate the candy so I can say no, she's been on the couch. Let's see what else cute little blonde haired blue eyed girls can get into. I received this for free to facilitate this review. If you have any questions, please feel free to email us directly at [email protected] or [email protected] We love hearing from you! !